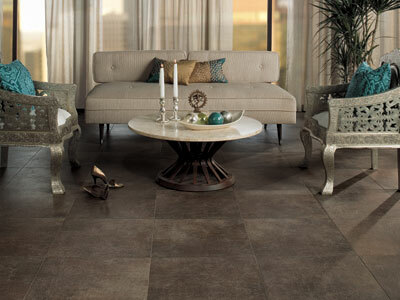 With more color options than any other hard surface flooring option can claim, tile is a versatile design option, able to fit into any scheme. 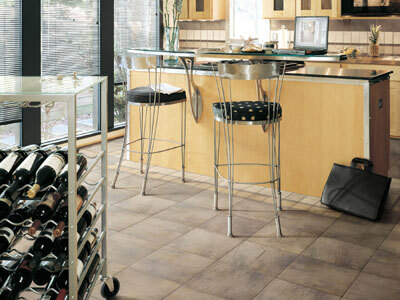 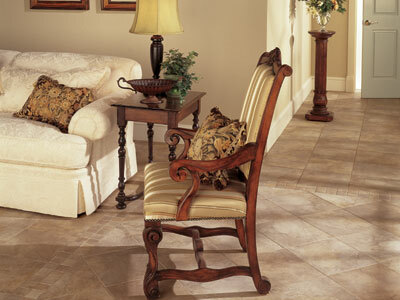 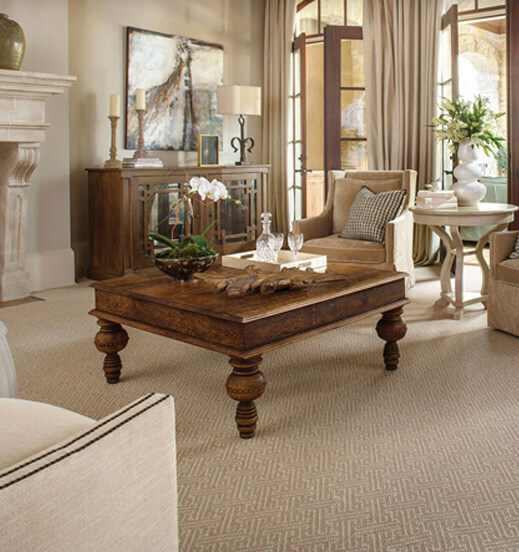 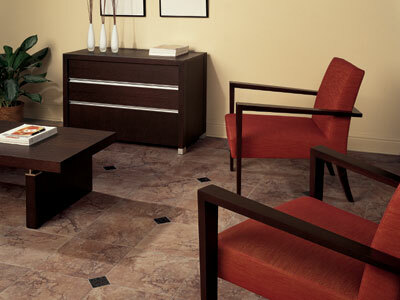 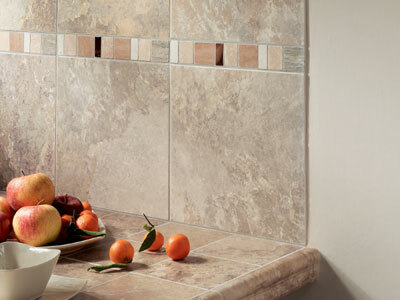 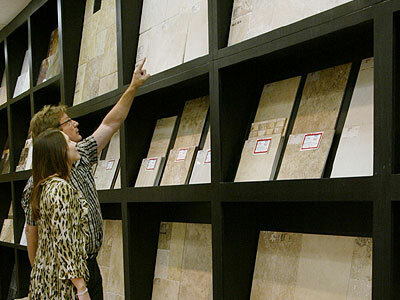 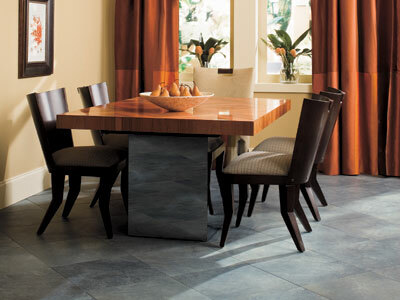 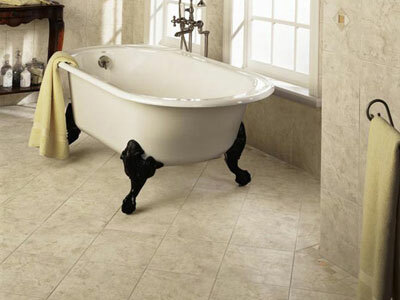 Durable and easy to maintain, tile flooring can stand up to the demands of even the most bustling of rooms. 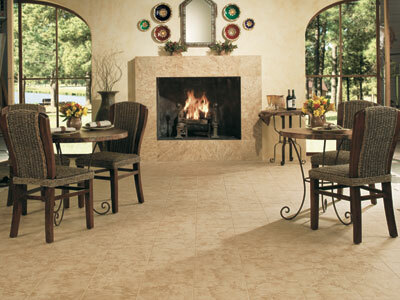 And while it was not always a typical option for living areas, it is now becoming a more popular choice for your family rooms, dining areas, foyers and halls!